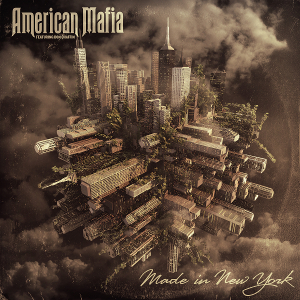 US rockers AMERICAN MAFIA will release their second EP “Made In New York” through LIONS PRIDE MUSIC on September 25th, following to the 2014 first album “Rock N' Roll Hit Machine”. The first album was released through Grooveyard Records and earned rave reviews as the fine product. The current line-up is Don Chaffin (Voices of Extreme, Red Lamb, Ram Jam) on Vocals, Tom Jude (Doro Pesch, Holy Water) on Guitar, Freddy Villano (Quiet Riot, Widowmaker, Holy Water) on Bass, Bobby Marks (Dokken) on Drums. The names should be familiar to just about any hard rock aficionados. Now they are back with the five track EP which is full of mature fine classic rock tunes. 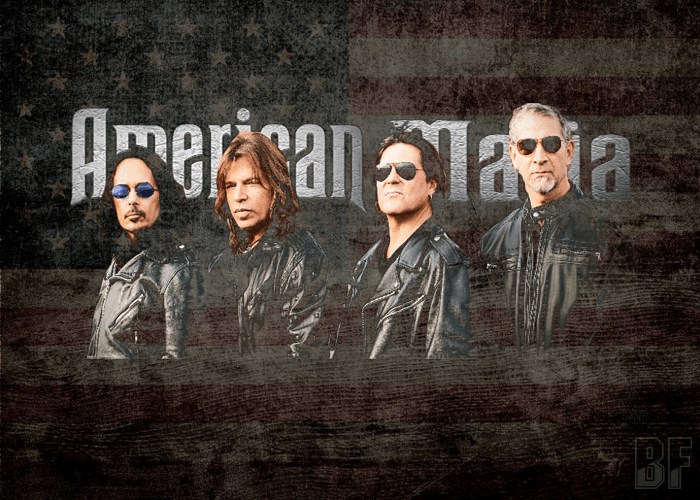 For fans of Bad Company, Aerosmith, Foreigner, Whitesnake, Rainbow and Tesla.